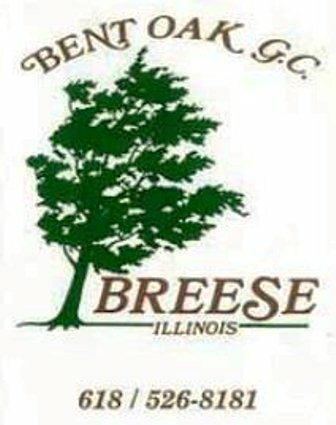 Bent Oak Golf Course is a Public 9 hole golf course located in Breese, Illinois. 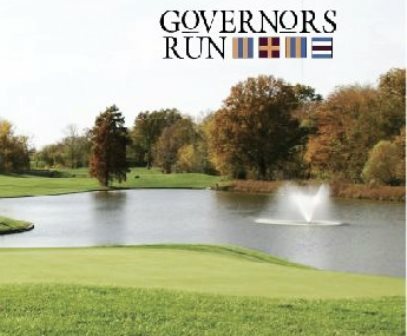 The course opened for play in 1994 and was designed by Joe Basso. This rural course has wide-open fairways and there are some elevated greens. 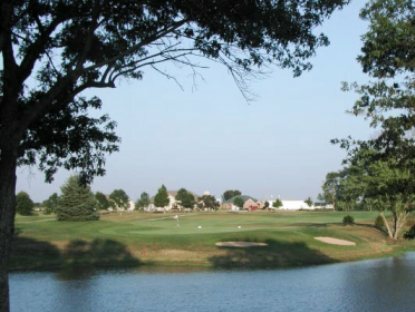 The signature hole is #1, a 415-yard, par 4, with a stream 170 yards from the tee box and a dogleg right fairway. 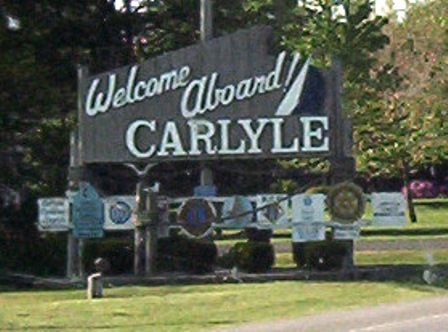 A lake sits to the left of the green and sand bunkers to the right. Par for the course is 36. From the back tees the course plays to 3,290 yards. From the forward tees the course measures 2,707 yards. 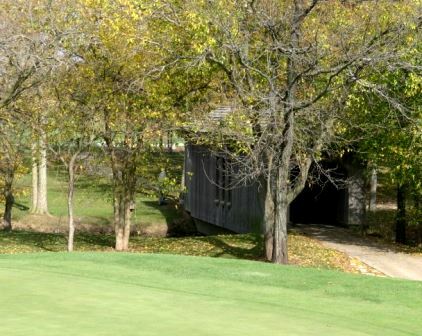 The longest hole on the course is # 9, a par-5 that plays to 560 yards. 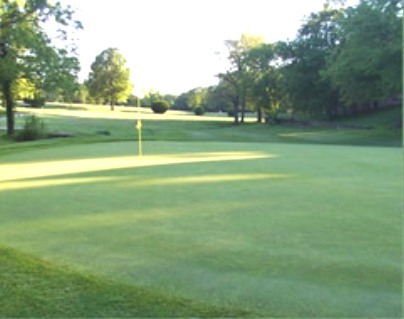 The shortest hole on the course is # 3, a par-3 that plays to 120 yards from the back tees. 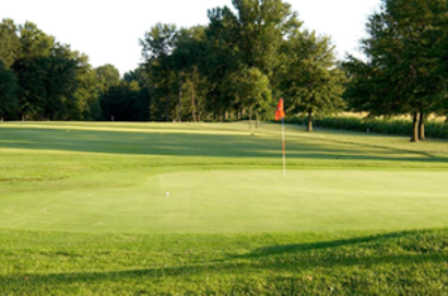 Watch out for # 1, a 415 yard par-4 challenge and the #1 handicap hole on the course. The easiest hole is # 8, a 305 yard par-4.